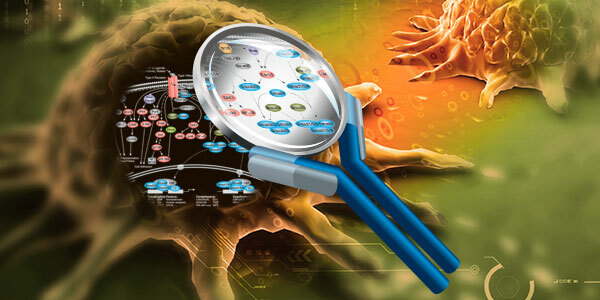 While it is well established that DNA damage can increase the risk of cancer, changes to the epigenome or the chromatin architecture are equally important. DNA damage triggers a redistribution of DNA-binding proteins around the site of damage, resulting in localized and temporary alteration of chromatin structure. 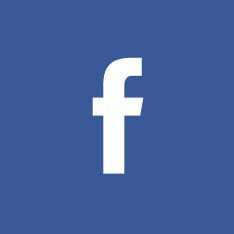 However, repeated cycles of DNA damage and repair may lead to permanent changes in the epigenome, thereby promoting the onset of diseases such as cancer. 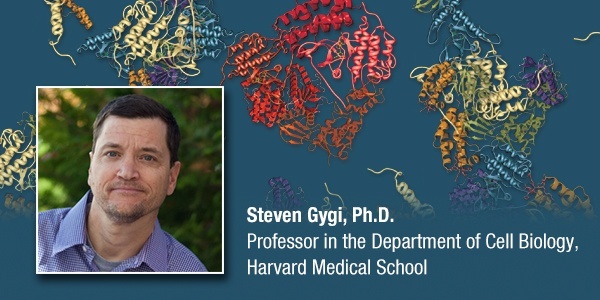 This webinar will examine how we may be able to develop effective new therapeutic options for cancer treatment by targeting proteins responsible for chromatin modifications. 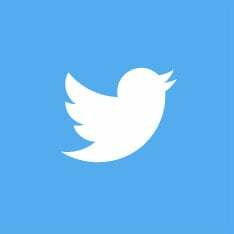 It is notable that the same pathways governing the cell growth, death, and differentiation decisions made during embryonic development are also common drivers of adult malignancy. 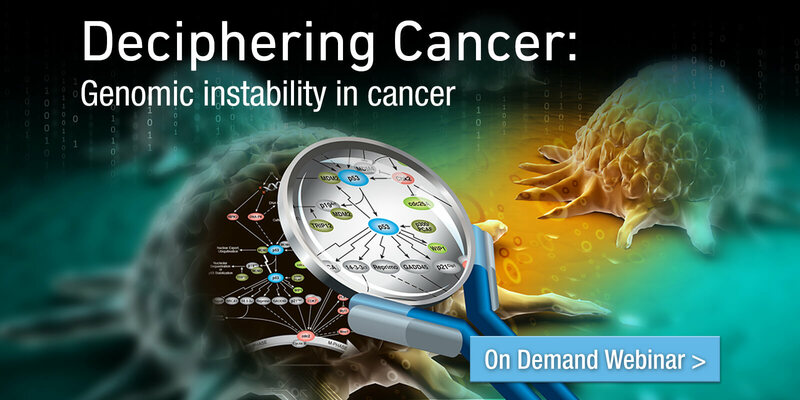 In this webinar, we will explore the idea that a better understanding of developmental biology signaling pathways will advance our understanding of adult tumors and cancer stem cells as well as boost our ability to create effective therapeutics to fight a broad array of cancers. Concerns about the use of incorrectly or insufficiently characterized antibodies in biomedical research have been raised by recent reports of nonreproducible research studies. Non-reproducible research studies have resulted in loss of time, resources, and scientific reputation, with publication retractions occurring in certain cases. 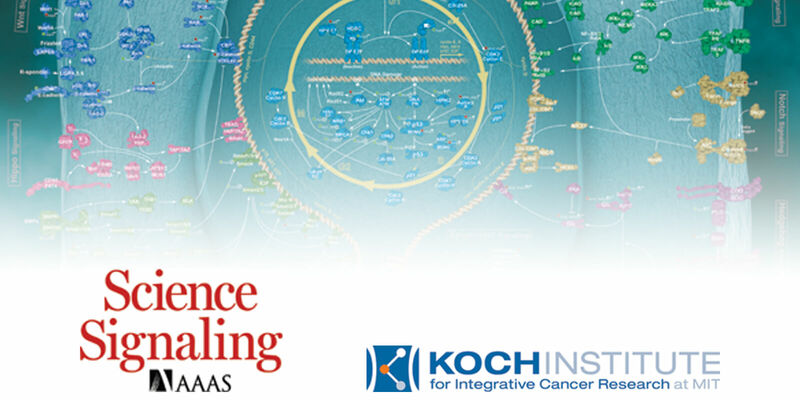 Cell Signaling Technology is proud to partner with the Koch Institute at MIT, Science, and Science Signaling to present the Targeting Cancer Pathways webinar series. These webinars will bring together thought leaders from around the world to share current findings and further cancer research community collaboration.